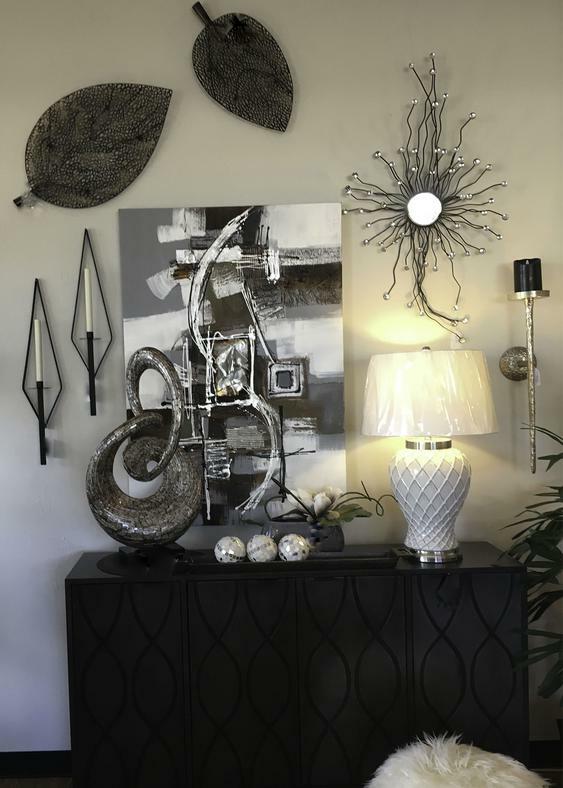 TO HELP BEAUTIFY YOUR HOME WITH OUR EXCLUSIVE TOUCH OF INTERIOR DESIGN AND IMAGINATION. 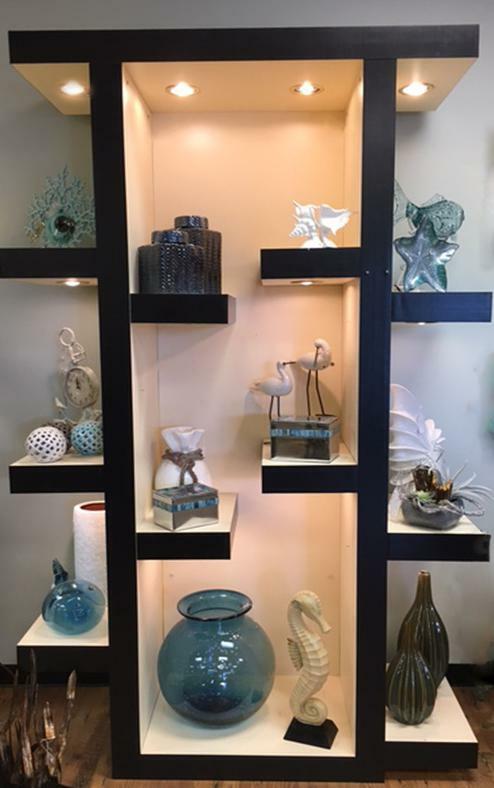 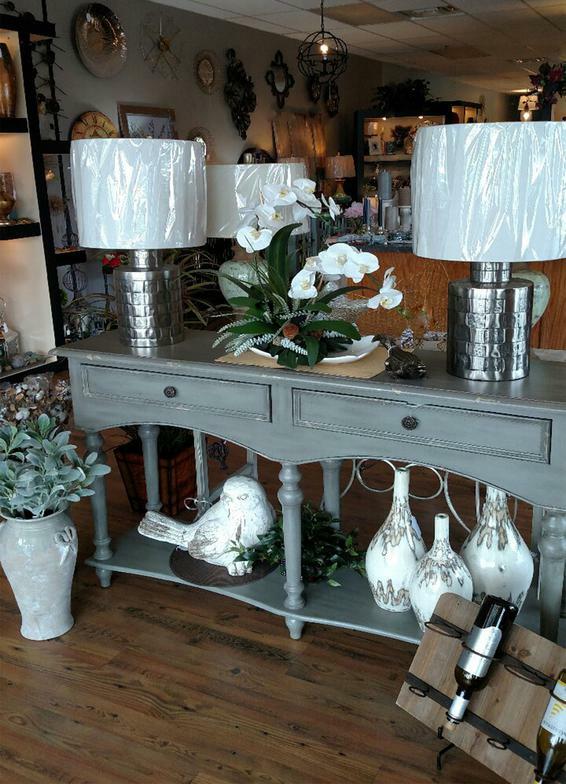 The store is beautifully and thoughtfully designed into theme vignettes from Traditional, Coastal, Farmhouse , Contemporary and Tuscan Decor. 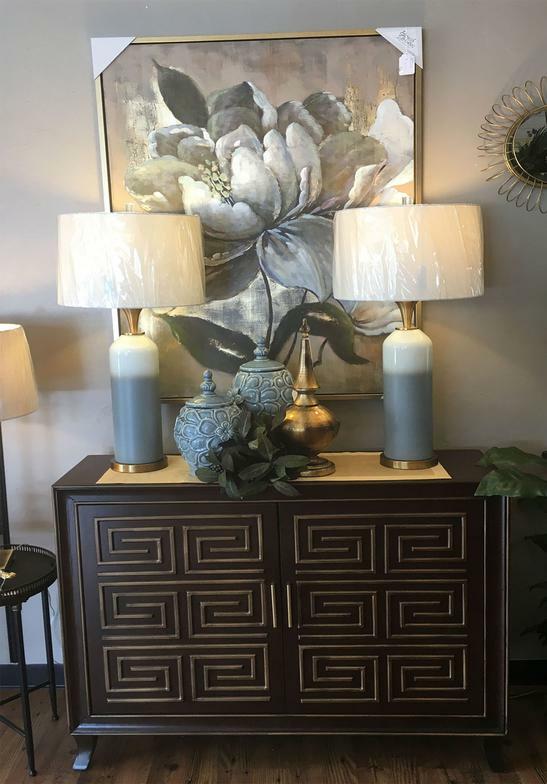 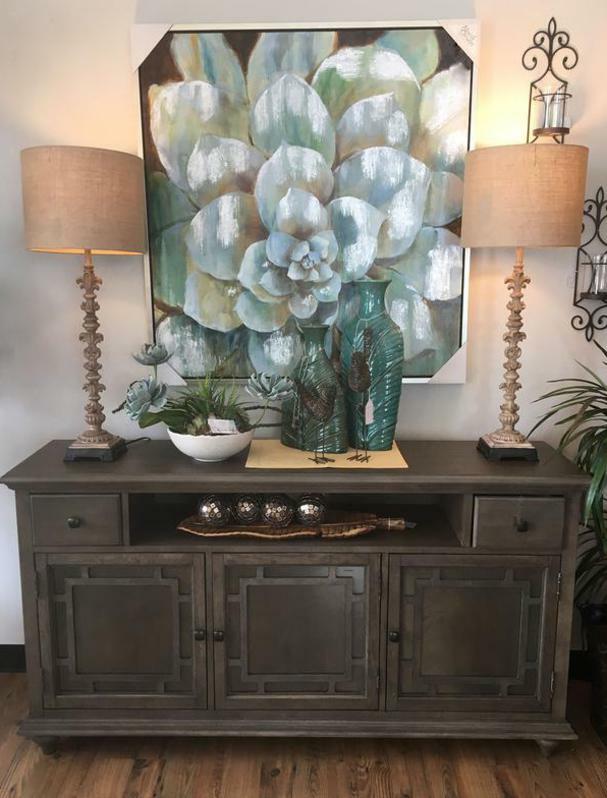 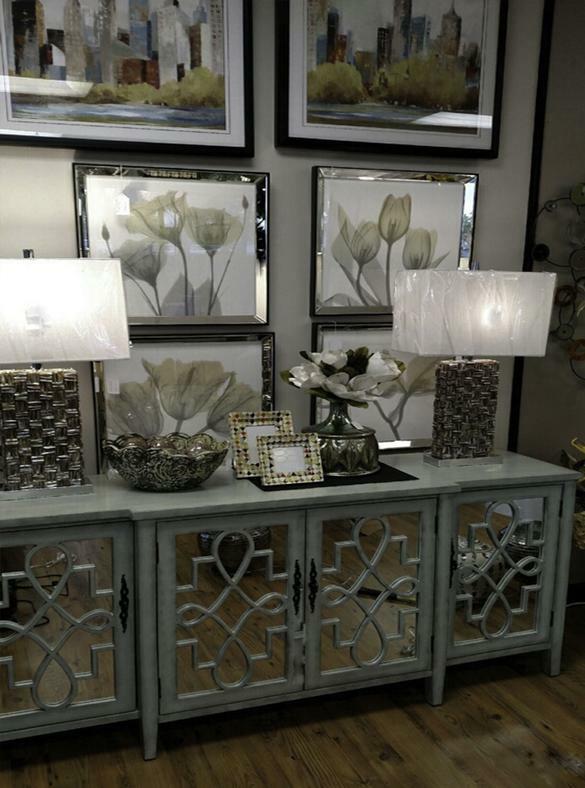 Furniture as in sideboards, wine bars, credenzas and small accent tables are striking in colors and textures. 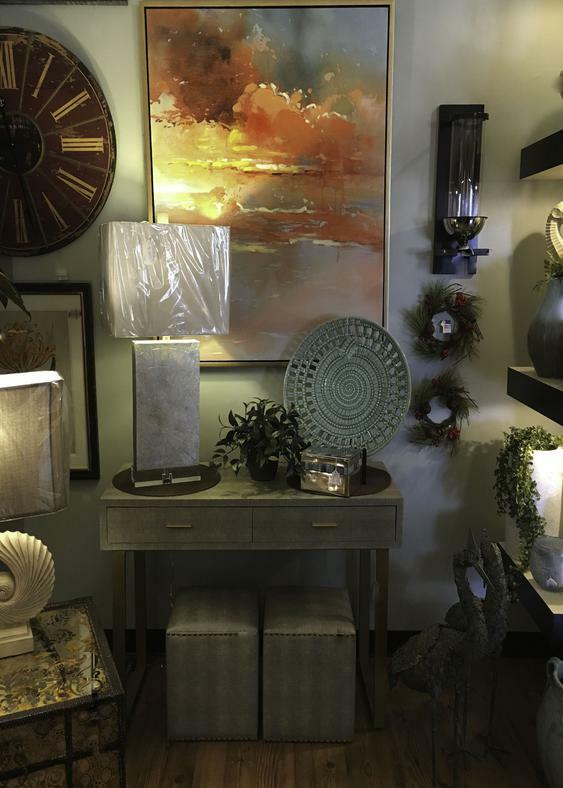 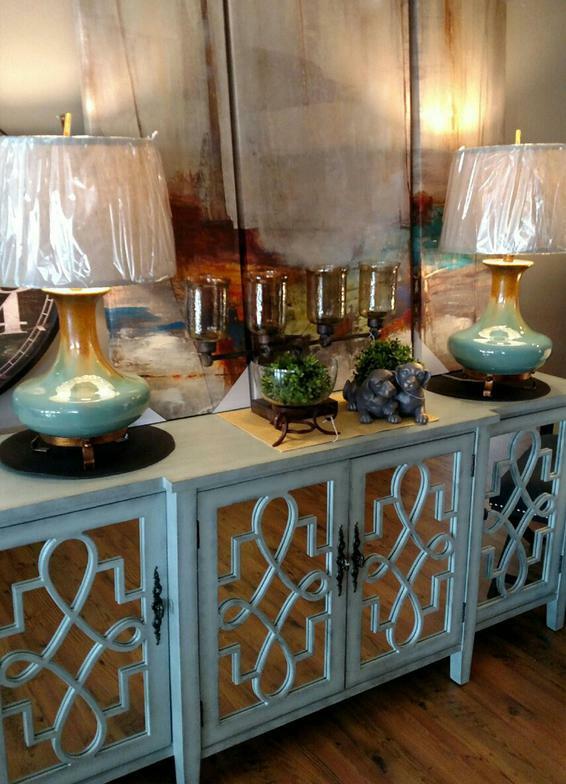 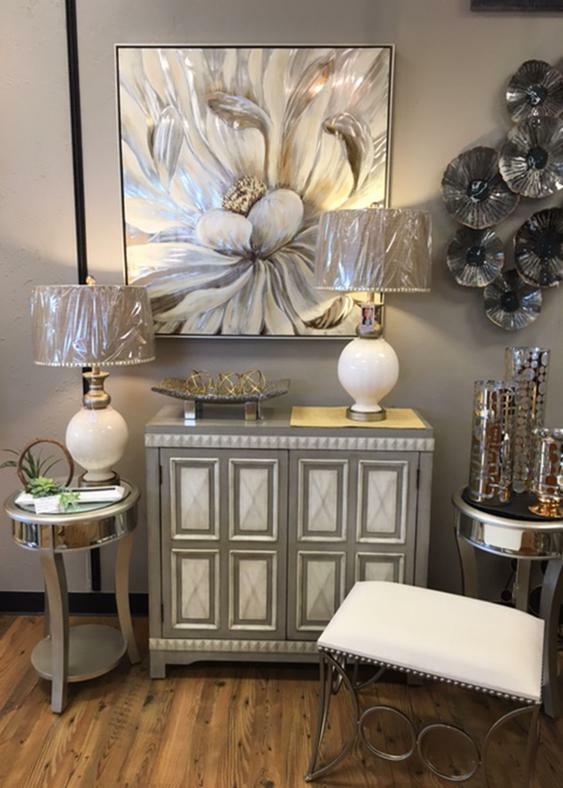 The showroom floor is sprinkled with floor and table lamps, wall sconces and chandeliers to fit almost every De`cor. 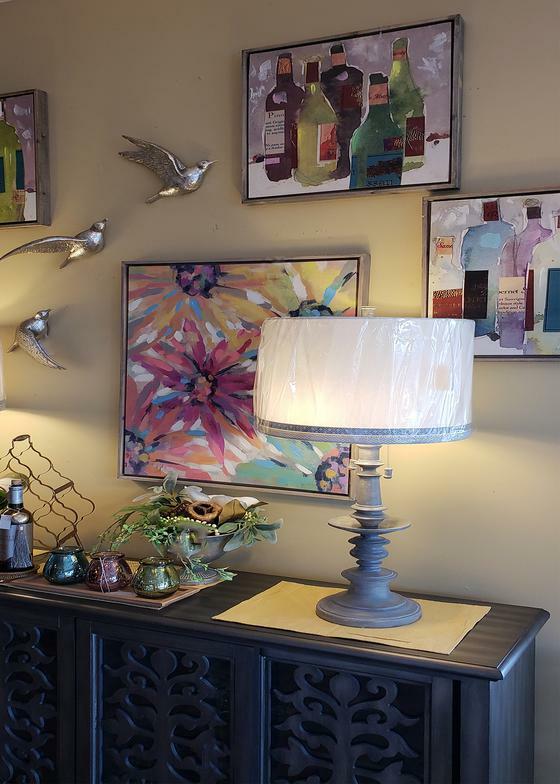 Hide the unsightly cords with our designer cord covers. 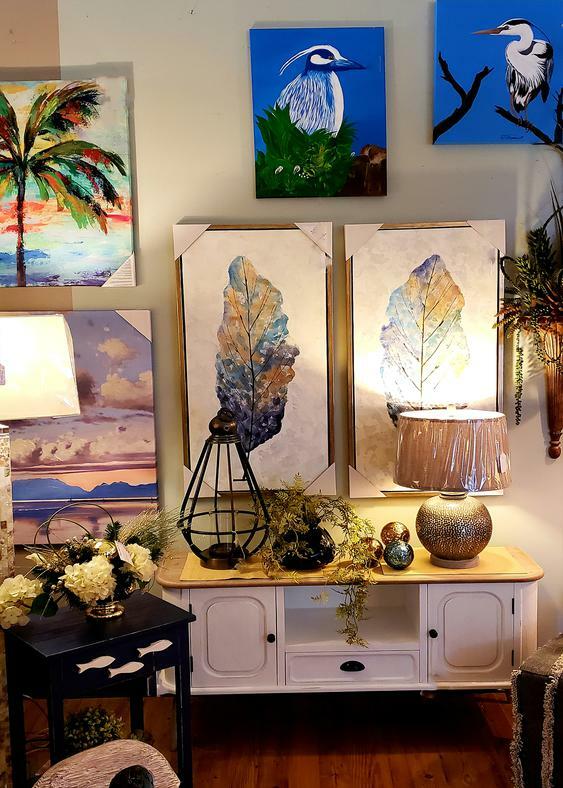 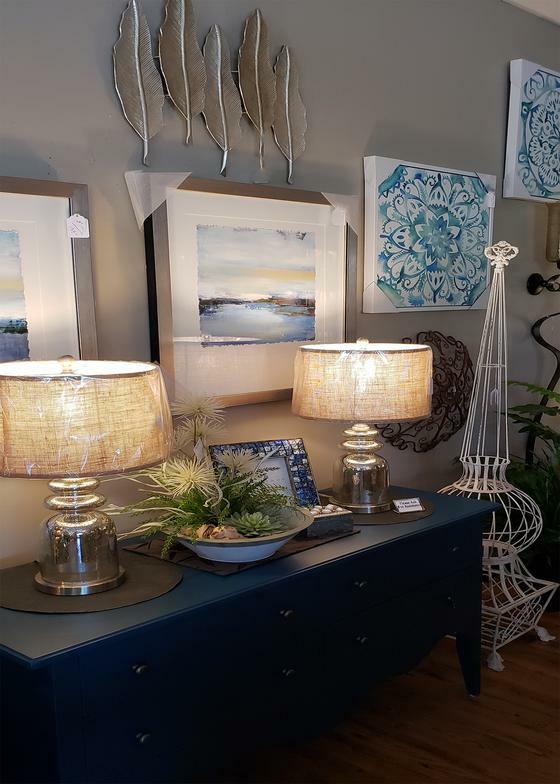 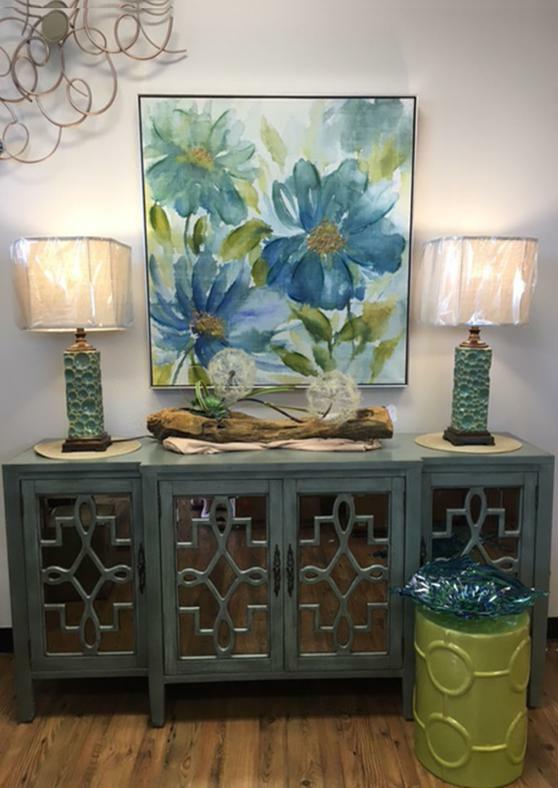 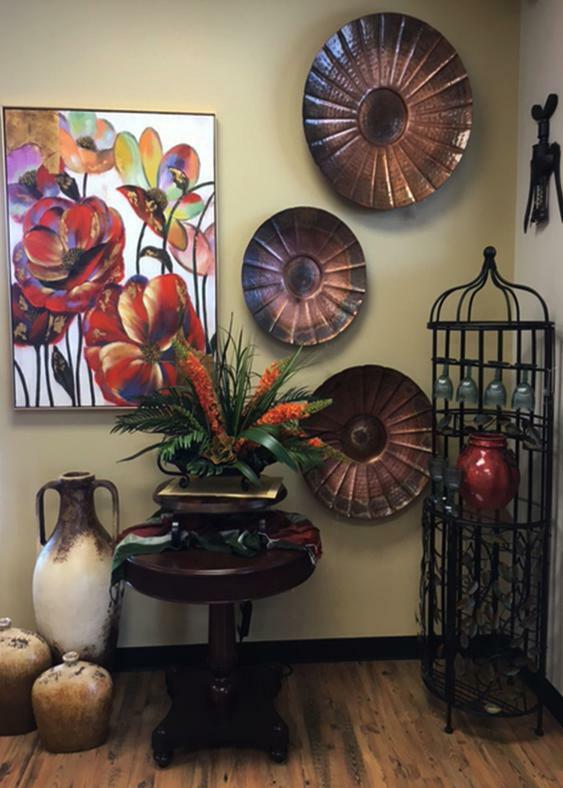 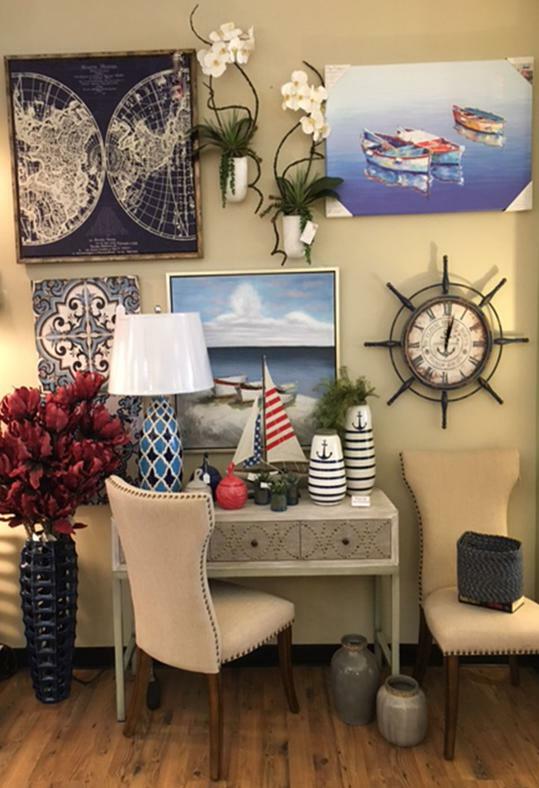 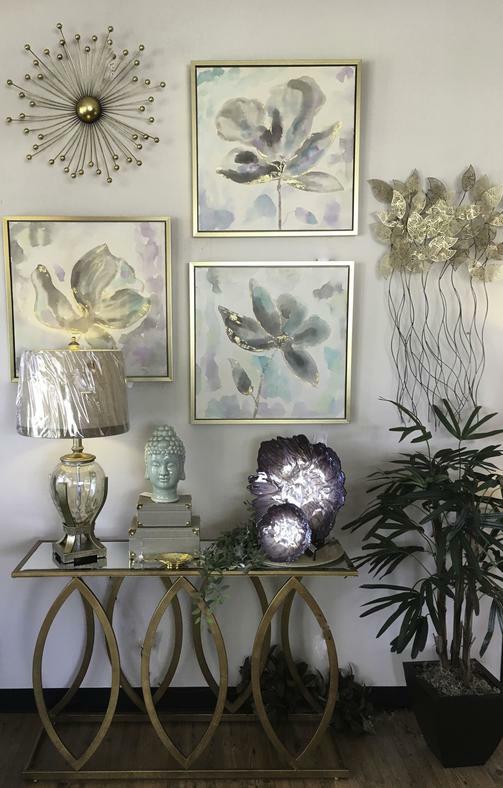 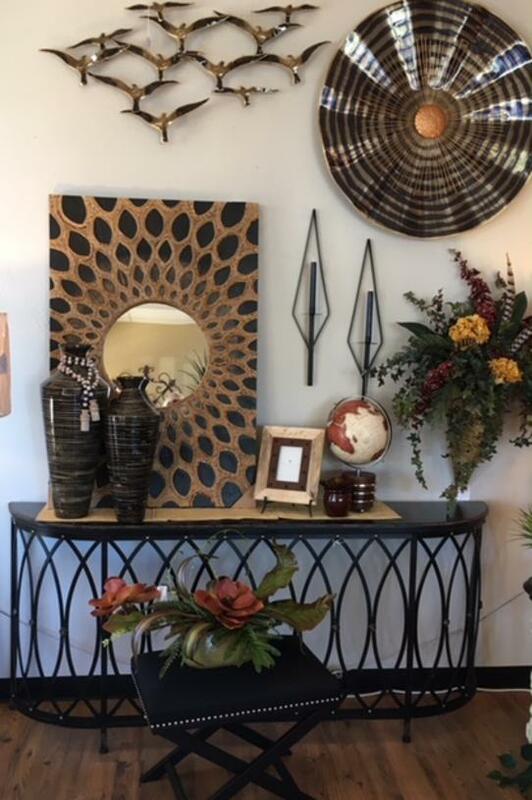 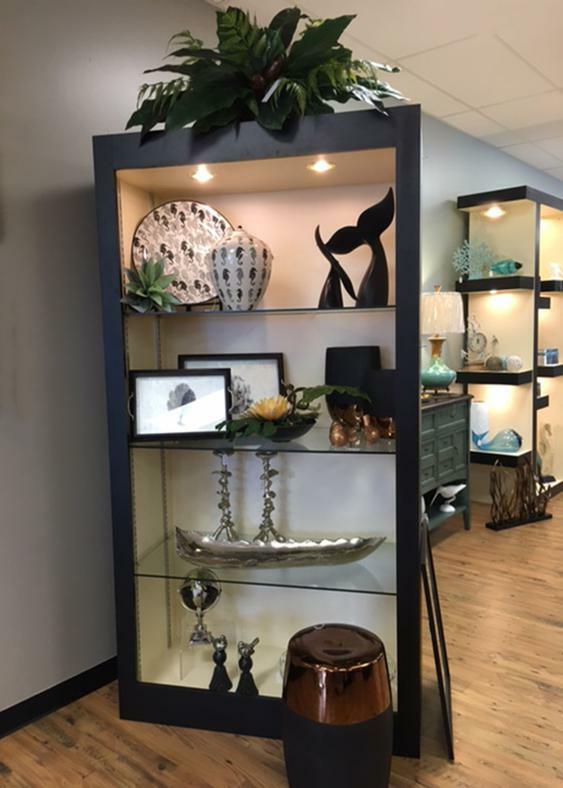 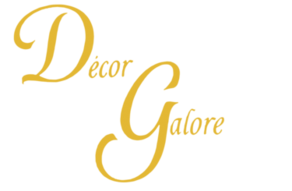 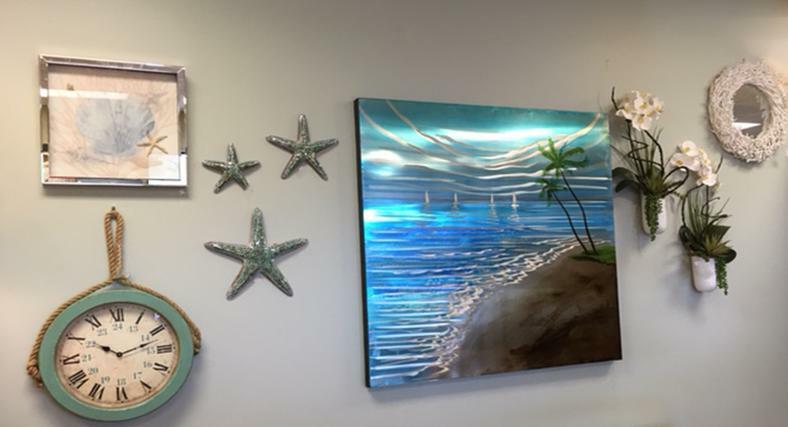 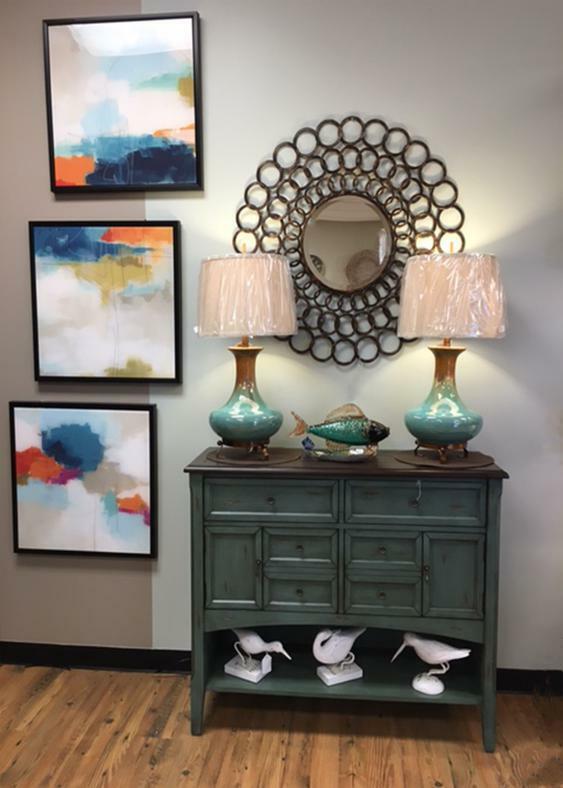 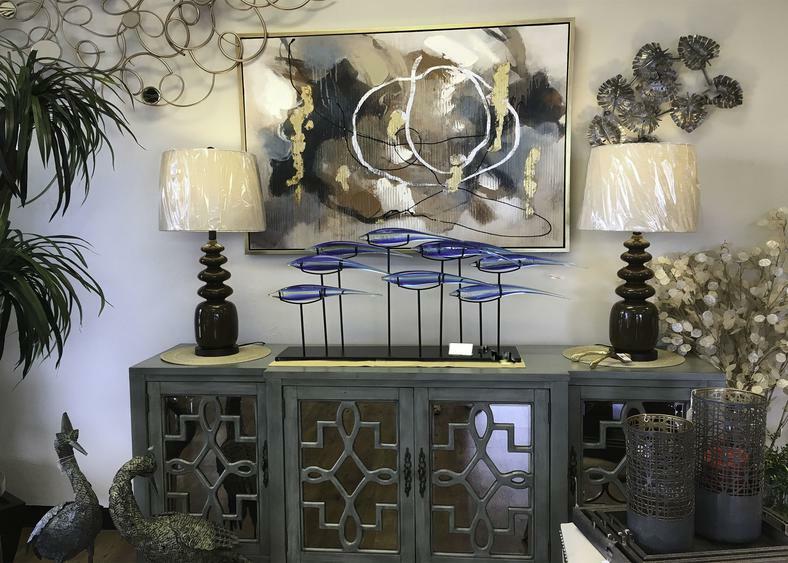 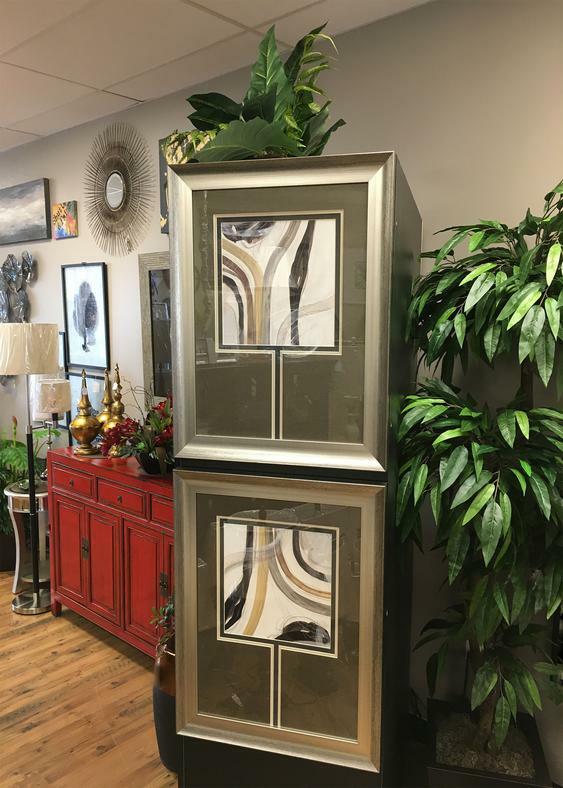 De`cor Galore's wall art includes framed pictures, canvas pictures, mirrors, clocks, decorative metal art, table top accessories, and a large selection of plate stands and gift items. 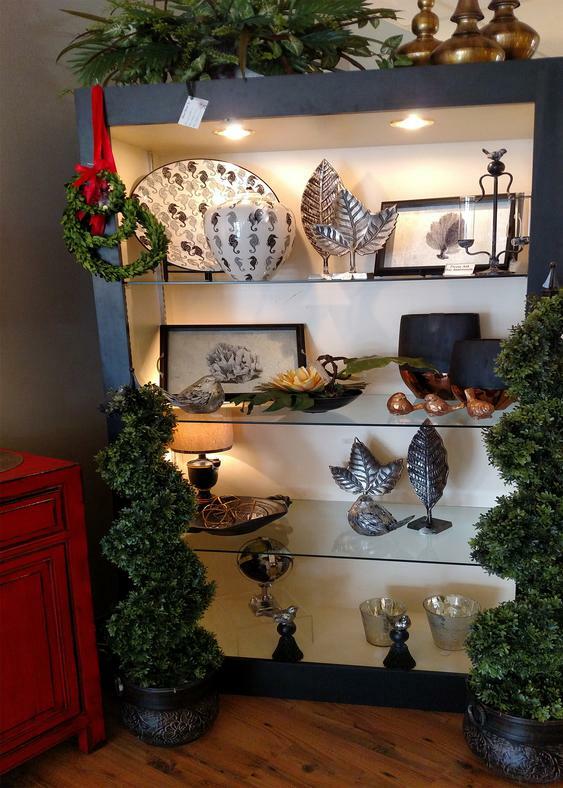 Beautiful silk florals, tall trees, potted plants & ledge toppers for the top of your cabinets. 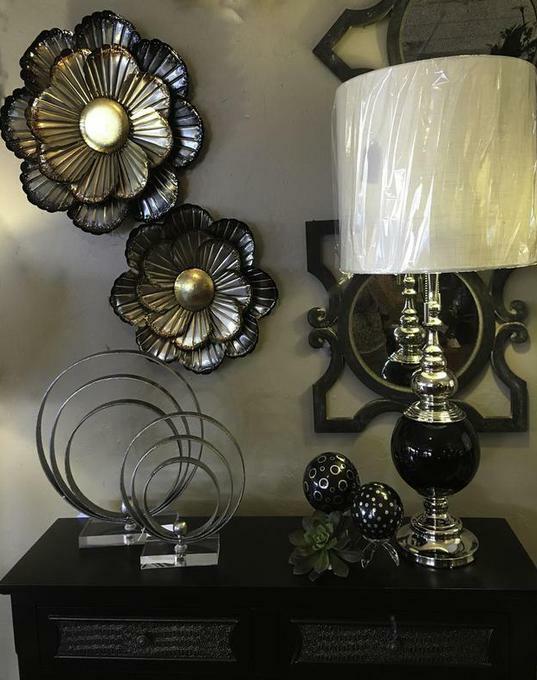 Enjoy the beauty of a real candle without any of the mess. 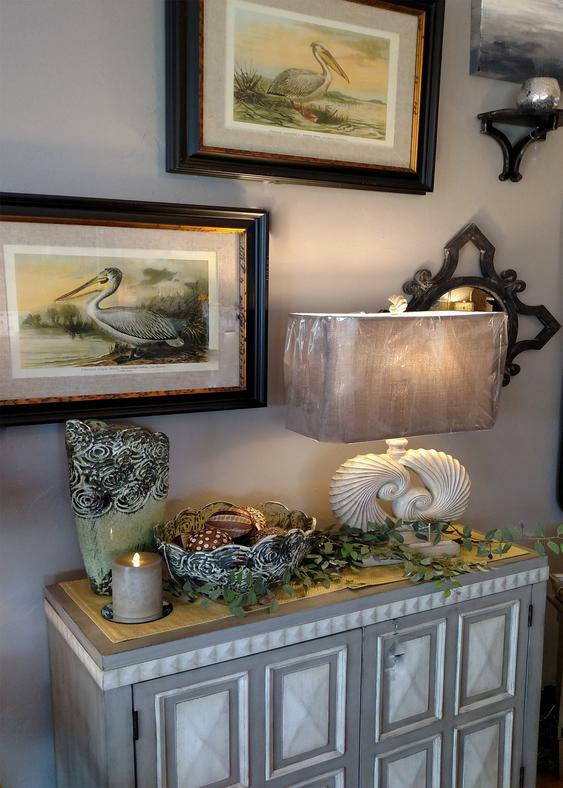 Our Moving Flame pillars and tapers capture the essence of a real wick burning candle. 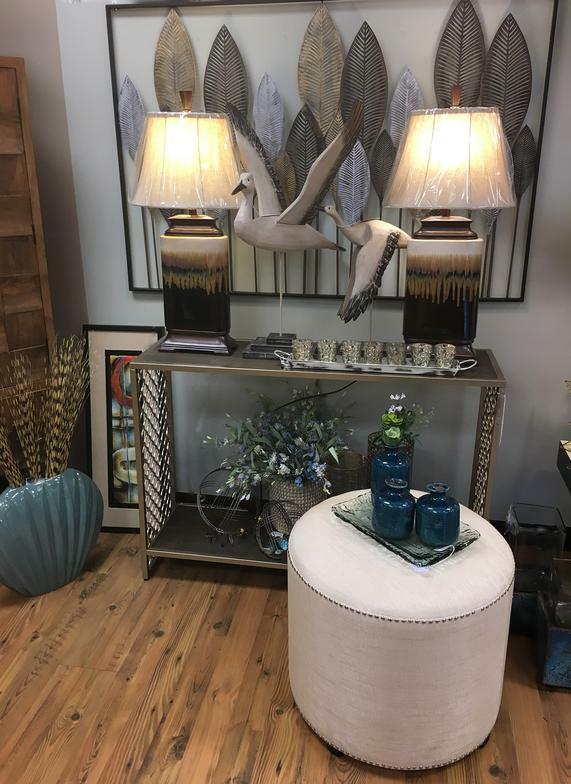 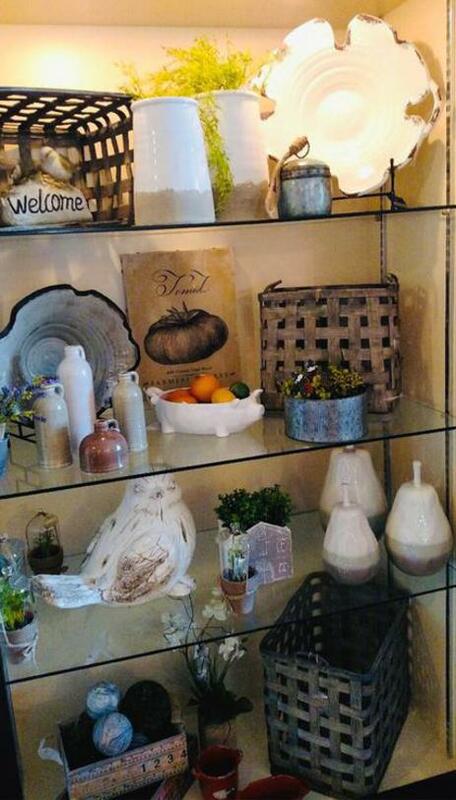 Stop in and together we'll make your house a home.